LAPSE mode fills a photo album with pictures at a time interval that you determine. 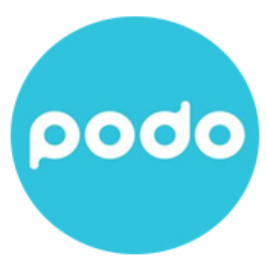 The files are stored on the Podo device itself, and cannot be compiled into a video within the Podo App. To create a time lapse video, you can import the album onto your computer and use third party software to make the video. We do not endorse any third party software in particular, and recommend you try a Google search to see what might be best for you.